Last summer, Tomoka Christian donated $335 to the education program at Tomoka Correctional Institution. This money allowed the program to purchase school supplies that recently enabled 6 students to receive their GED certificates. 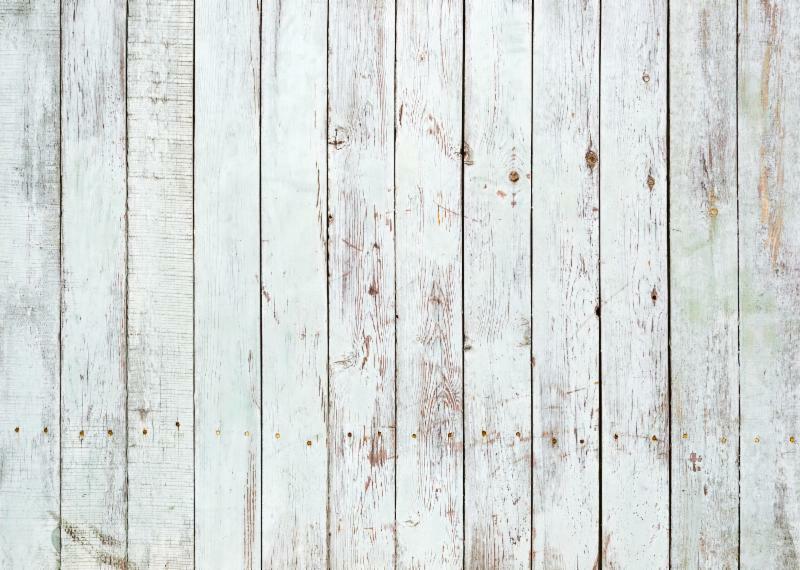 Students who receive their GED have a much lower chance of re-entering prison after they leave. Thank you for all of your generous donations each week that allow Tomoka to bless the community. Pastor David Fitzgerald poses with Eduardo and Karla Sabillion, and their recently adopted son, Alex. Before the Sabillions adopted Alex, he was in a living situation that no child should ever be in. Pastor David, along with others from the Palm Bay campus prayed with the Sabillions throughout the entire adoption process. Through God's answered prayers, Alex will live in a home with parents who will give him the life every child deserves. Thank you, Eduardo and Karla, for stepping up and making a difference in Alex's life. Easter weekend is almost here. Who you are inviting to church? Tomoka would like to encourage you to grab Easter invitation cards to hand out to anyone you meet. They can be found at Guest Services. 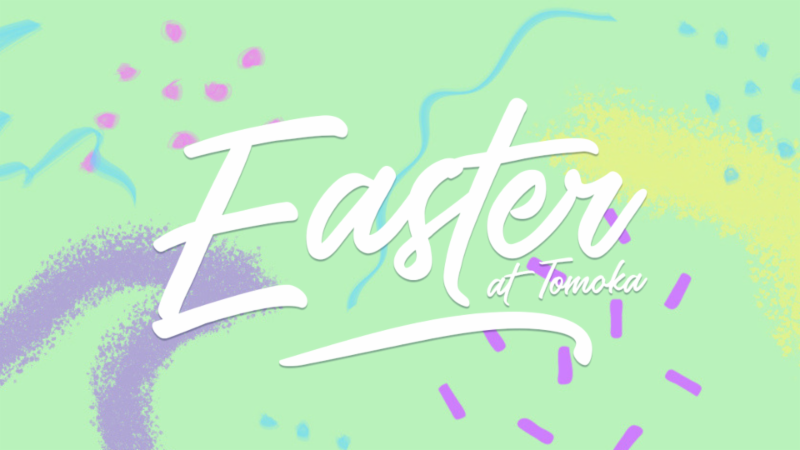 If you want to find out more about what's happening at Tomoka this Easter, you can find it all at the link below. 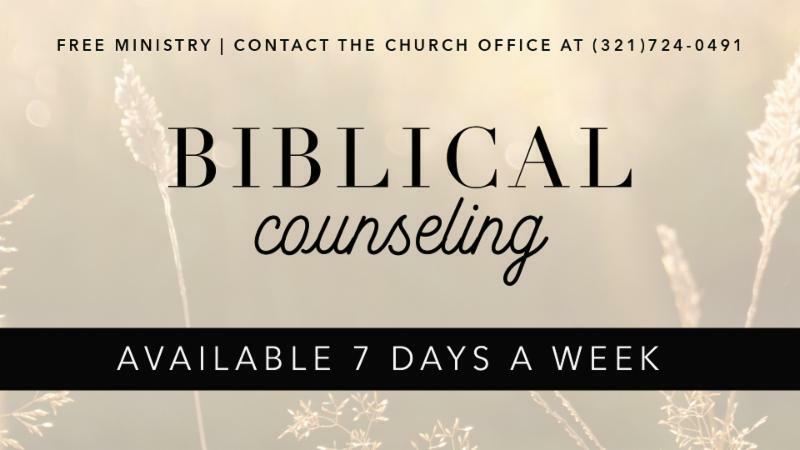 The Palm Bay campus now offers free Biblical counseling, seven days a week. If you feel like you are struggling through anything in your life, Tomoka wants to get you the help you need. There is no problem in your life that is too big for God to handle, and He is ready for you to seek His guidance. 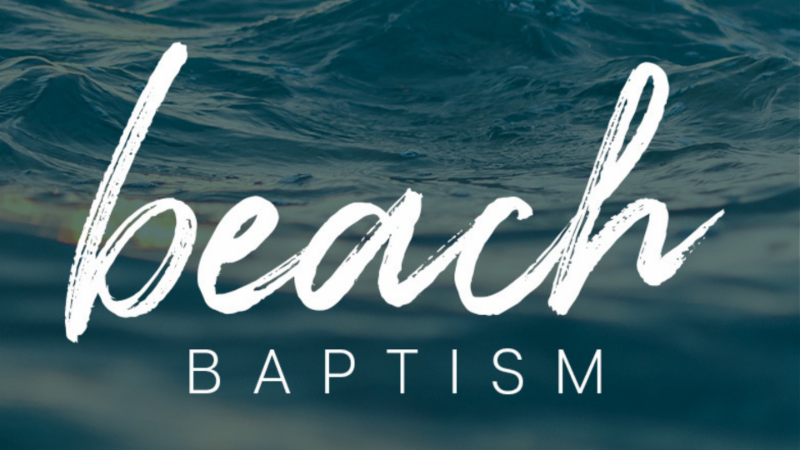 Beach Baptisms are back in Ormond Beach this month! 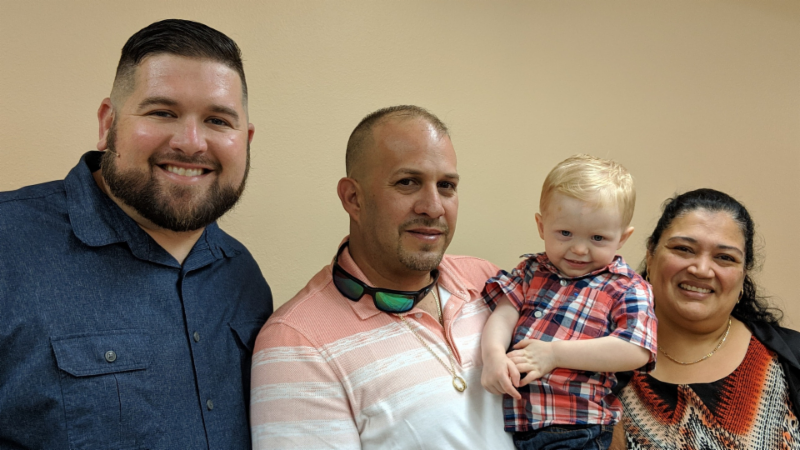 If you are ready to accept Jesus, and commit your life to Him, head over to Andy Romano Park at 2 PM on April 28, and one of Tomoka's pastors will be more than happy to baptize you. Beach Baptisms are open to everyone, so if you would like to celebrate with the people being baptized, feel free to attend. 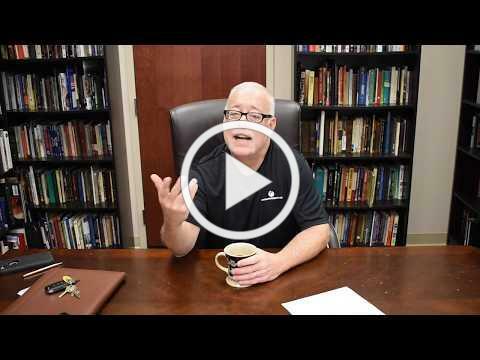 If you are ready to commit your life to Christ, please visit the link below. Tomoka wants to help you through that process in any way possible. 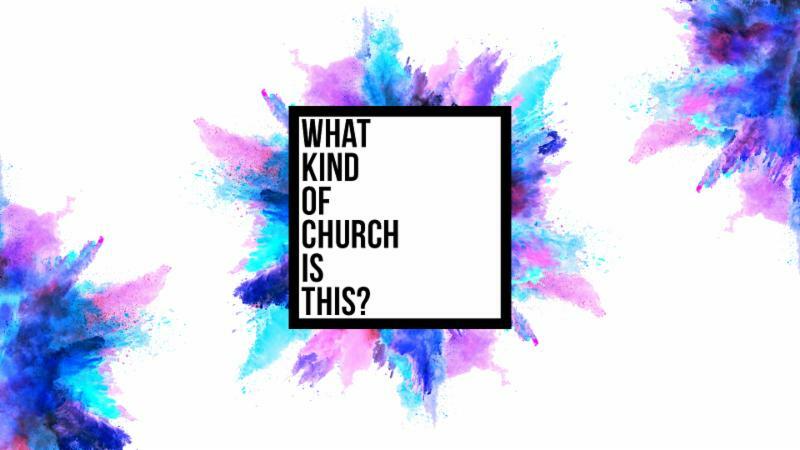 This weekend, Pastor Joe Putting continues the sermon series, What Kind of Church is This? Michael Kasper, 69. Memorial at 2 PM Saturday, April 13, at Calvary Christian Center, located at 1687 W Granada Blvd. Michael is survived by his sister, Bonnie Sosebee. Condolences: 10 Fern Meadow, Ormond Beach, FL 32174.